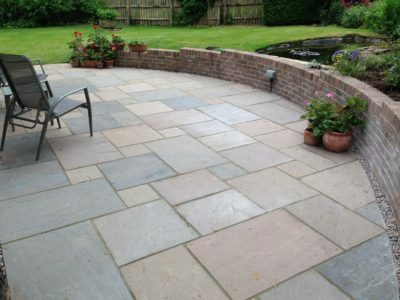 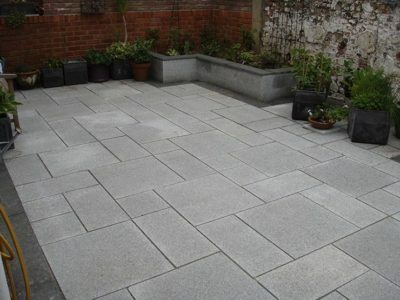 Granite can be used to create an amazing effect when used for a patio. 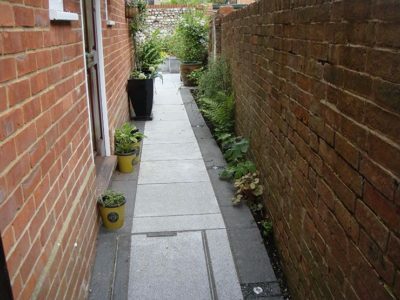 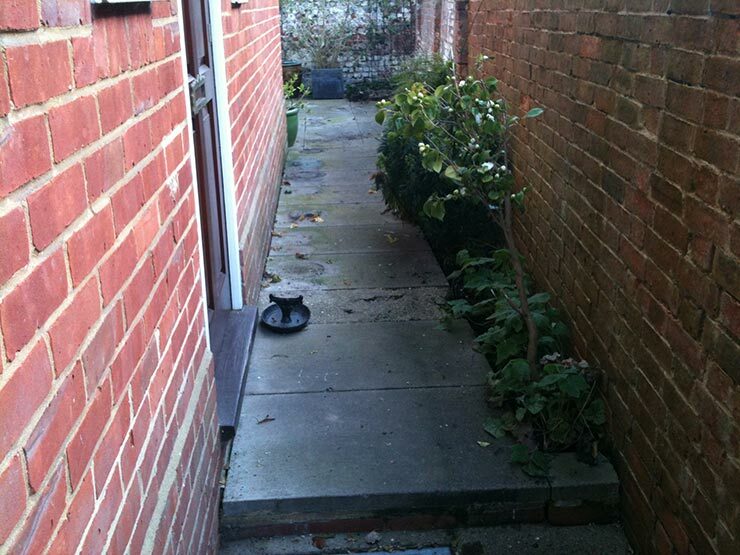 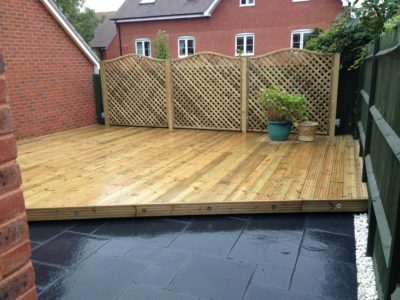 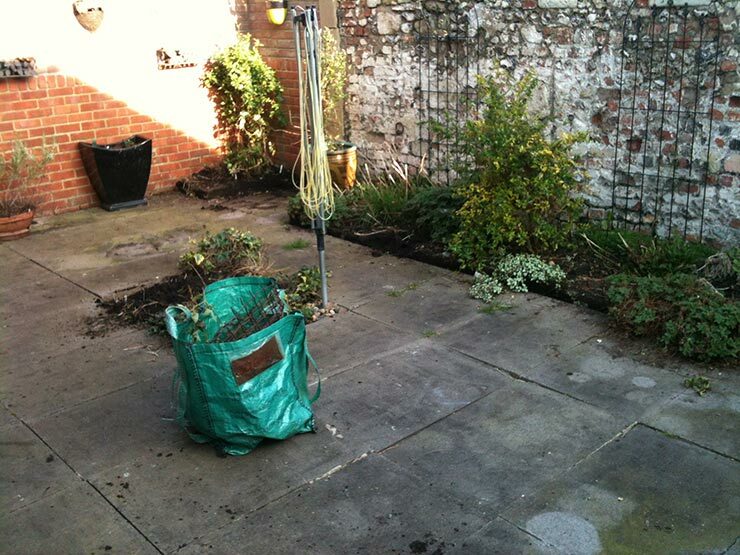 In this project we used light grey granite with black graphite borders. We installed lighting in the graphite borders to light up the surrounding walls of the garden to create ambient lighting at night. 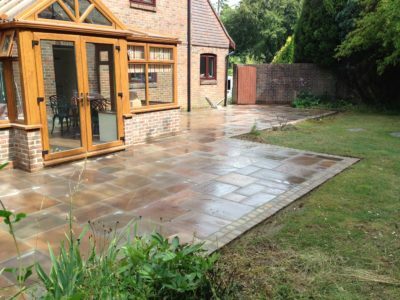 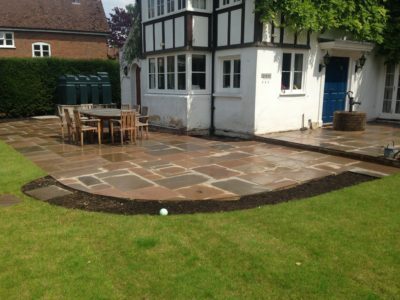 We have entered this project into the Marshalls 2012 register competition and we received ‘excellent’ grades in the on site skills assessment.